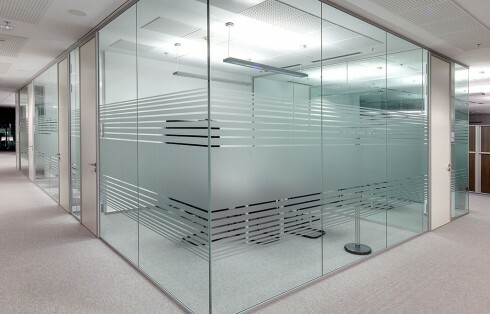 If you are looking to add glass partitions or glass walls to your building, then it is important that you comply with Australian standard AS 1288_2006 (actually, it’s a legal requirement). This standard covers all glass in building, and is designed to make explicit the type of glass that can be installed in building structures, as well as the requirements around those installations. 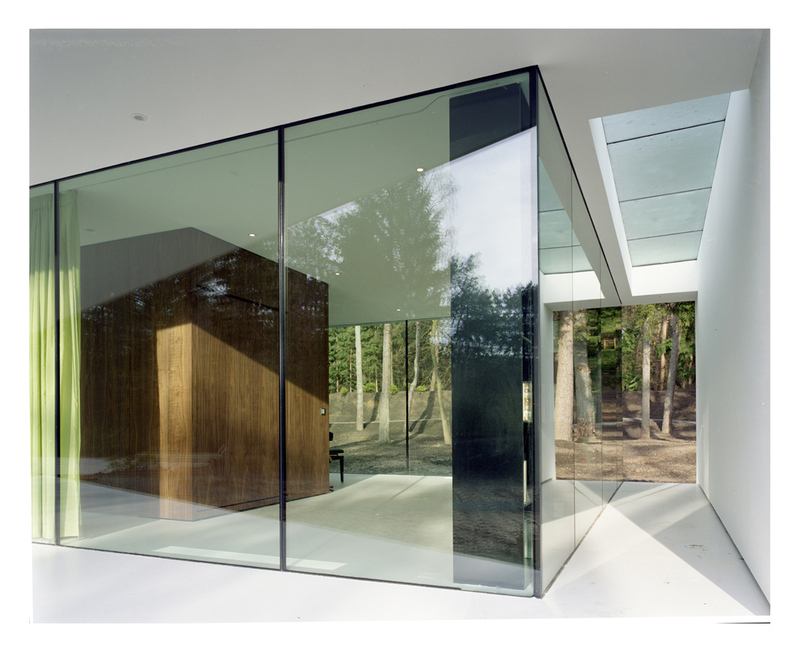 At Innovative Aluminium & Glass we are fully trained experts on the AS 1288_2006 standard. We are always available to our customers to walk them through their vision for their building, and how that vision might work under the Australian standards. As you can probably guess, Australian standards around such potentially dangerous materials as glass are strict, especially when it is likely that people will come into contact with the material at some stage. People have a habit of bumping into things, and accidents do happen, and that’s why it is important that safety laminated glass is used in all glass partition and glass wall installations. That way, if an individual should happen to come into contact with the glass at such force that it breaks, the laminate will prevent any serious injuries from occurring. Also for this reason it is important that the glass partitions or glass walls being installed are of a correct thickness. This minimum thickness can vary, as it depends on the size of the piece of glass being installed, but it can go from as thin as 6.38mm to a thickness of 12.38mm, or potentially even more. If glass is too thin, it becomes too easy to break and become a health hazard. When you are preparing to install glass partitions or glass walls into your office, you should check and make sure that your provider has expert knowledge in the AS 1288_2006 standards, and is able to implement your design to conform to them. It’s important to remember that these standards aren’t designed to restrict you from realising your vision for your office or home space, but to make sure you can enjoy the space while also being confident that it’s safe. Very rarely will a design be impossible to meet and satisfy these standards… as long as you’re working with proven experts in the field. At Innovative Aluminium & Glass we take these standards very seriously, and are always available to talk you through how the standards might affect their project. Contact us today at 02 9199 0701 for more information, or to discuss how we might be able to start helping you with your needs.